The Mother and child is a lovely Pendant Urn available 14K Gold Vermeil Plating over Sterling Silver. A Gold Plated Chain, funnel, filling instructions, and gift box are included with each pendant. Also available in Sterling Silver. Search for Mother and Child. 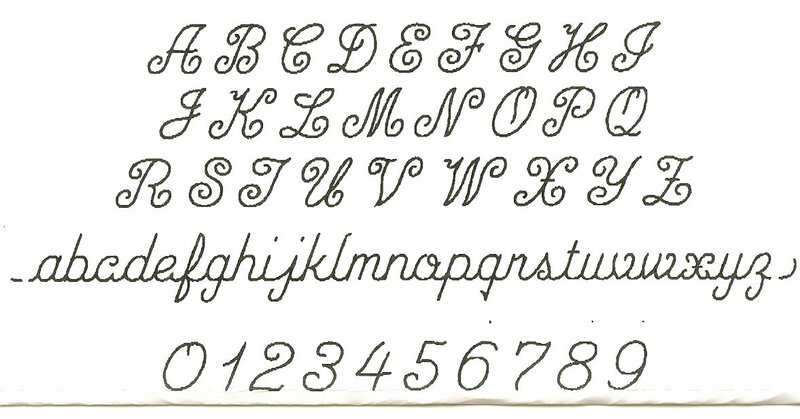 A maximum of two lines of Engraving with up to 6 characters each on lines 1 and 2.